Booklet printing is a specialty of ours and can be used for product manuals, inserts, quick start guides, employee handouts, and instructional books. Booklet printing combines a necessary way for you to communicate with your customers with a way to keep your message in front of your customers in an organized way. We have a variety of stocks available also and you can do a self-cover or choose a hard cover (14pt) for that extra professional touch. 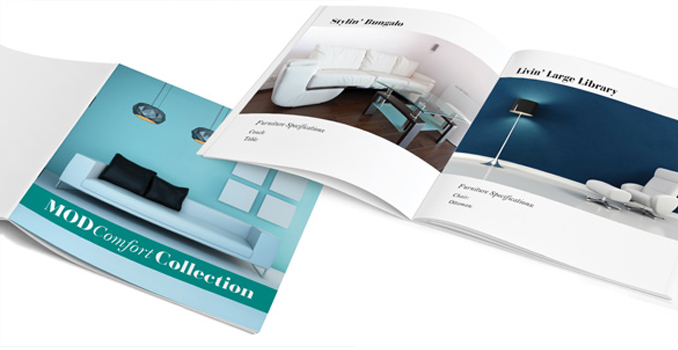 Choose either 80lb or 100lb glossy magazine stock for a top-notch booklet or catalog to showcase your products and services in vibrant full colour. 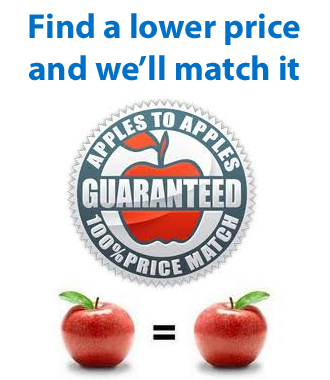 Our book printing in Kingston offers great value and affordable pricing. Choose from 8 pages all the way up to 64 pages for those larger booklets. Additionally we offer 5.5″x8.5″, 6″x9″, and 8.5″x11″ as final sizes and our booklet/catalog printing in Kingston is stapled (a.k.a. saddle stitched).